Here at dointernships.com, we pride ourselves in our education abilities and want to share our experiences with our readers. We are committed to providing support to our readers, which is why we would like to invite you to enter in our annual scholarship contest. We are constantly looking for the latest news in the education community. The contest articles could be published to our website for our readers to see, and the writer will receive a $1000 scholarship to aid their education. There are no application fees to participate. Your article must be properly sourced and will be checked for plagiarism. By submitting your essay, you are giving dointernships.com permission to post it on our website. Please be sure to properly title your essay, with subheadings, and include your name at the top of the essay. To participate in this scholarship contest, you must be enrolled in a school or college/university. You must be 18 or older to participate. Please write your essay on [email protected]. Copy and Paste your essay into the message block. If you have any other questions, please contact us via the same contact page on our website. The last day that you will be able to submit your essay in order to be eligible to participate in our scholarship contest is December 30 at 11:00 PM EST. The winner will have their submission posted to on the website, and will be contacted via email once the results have been announced. The winner will be chosen on December 31th of each year. Once we have chosen a winner, we will send the $1000 scholarship. 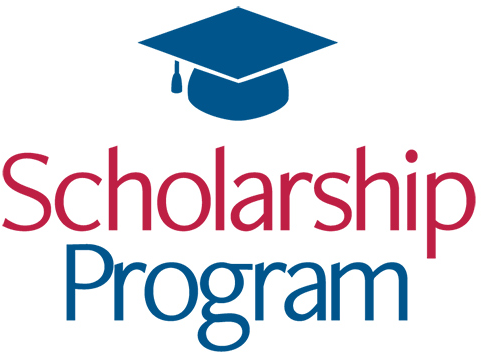 We will keep all of your personal information private and it will only be used for scholarship contest purposes. We will not share your information with any third parties. By submitting and essay to our scholarship contest, you give dointernships.com unlimited licensing rights to parts or all of your article. The author will be given credit if their essay is used in any way.